Ra150 Le Nessay, K.V.U. Gruppe Festung St-Malo, K.V. Gruppe Rance. 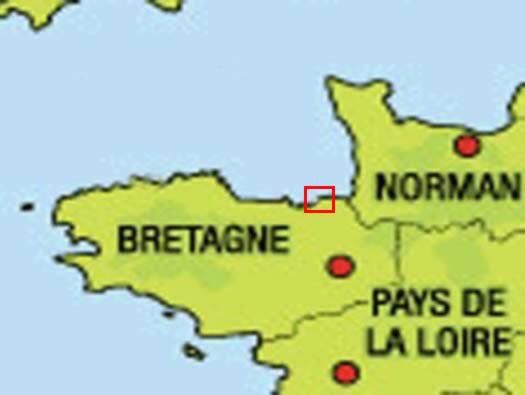 A small promontory at Saint-Briac-sur-Mer a lovely little town ideal for a holiday. 5cm KwK Pak gun that would have been used in both the emplacement and casemate. 1 x R501 Gruppe bunker. 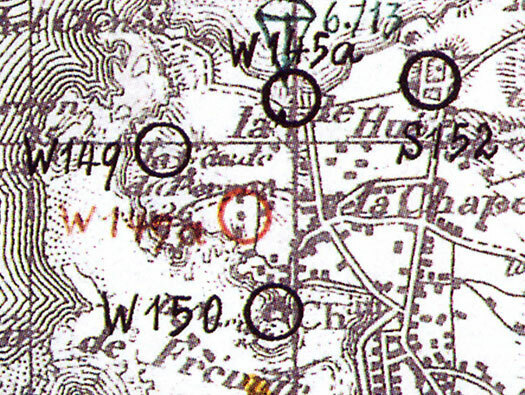 1 x 5cm KwK Pak L/42 Gun. 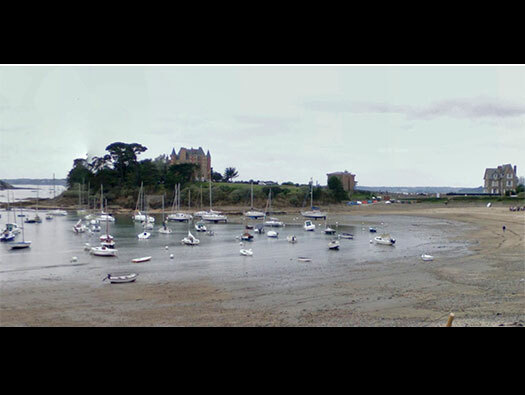 The promontory at Saint-Briac-sur-Mer covering the estuary of the River Le Frémur. Château du Nessay the 1886 portal to the grounds which are open between 08h00 á 22h00. Georges-Pierre Seurat 1883 - 1896. Ra150 Le Nessay Château du Nessay. 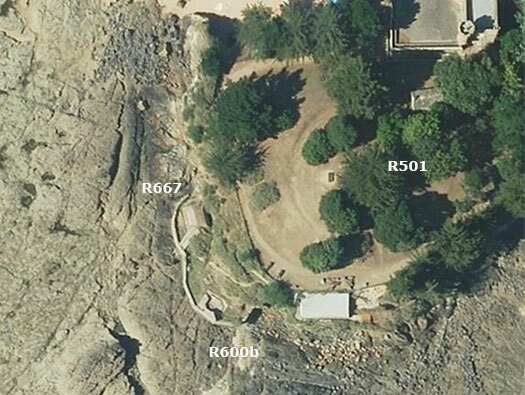 A large mound behind the house is an R105 Gruppe bunker. The roof of the R667 casemate for a 5cm KwK Pak gun. A 5cm KwK Pak L/42. 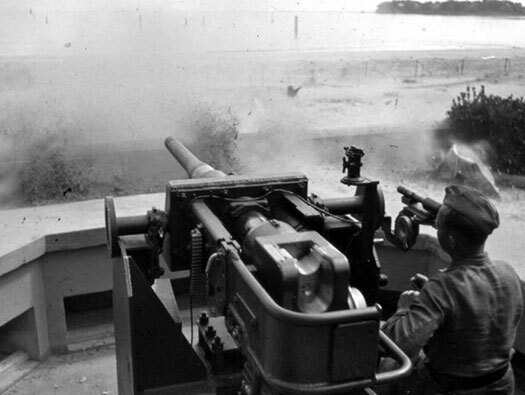 5cm KwK 39 L/42 gun sitting in an R600 type ringstand and firing across the bay as the one here would have done. Some of the earlier defences and Granddaughter.